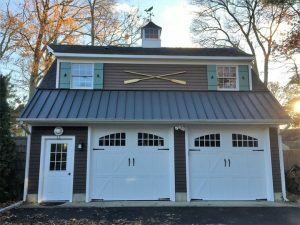 Current customer favorites from architecturladepot.com are the Noralco board and batten composite shutters. 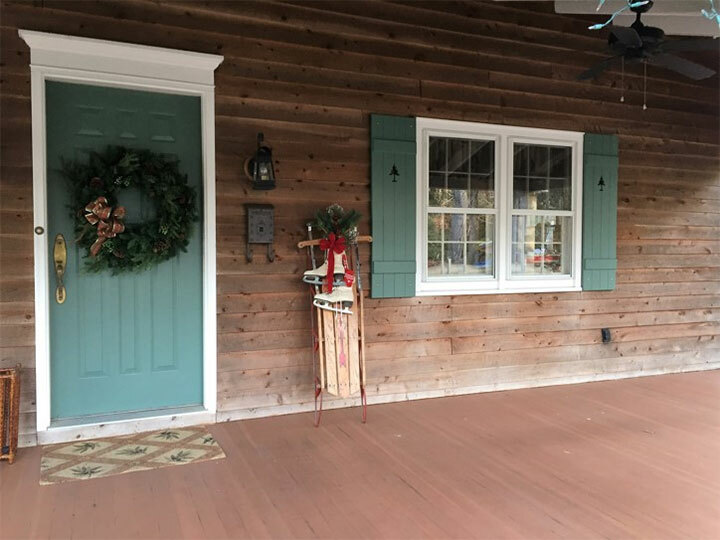 We have received several project pictures of finished shutter projects that all look very beautiful; we have seen so many shutters in so many different colors! 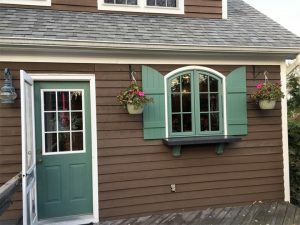 William from Point Pleasant Burrow, New Jersey finished his shutter remodel using the composite shutters he purchased some months ago. Custom to his specifications, the shutters that William purchased added a unique touch to his charming New Jersey home. In addition, since the shutters displayed a custom tree cutout, they added a friendly forest feel to the home. 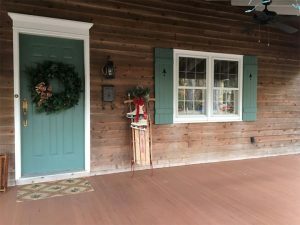 As a result, the house looks and feels like a genuinely welcoming home. Noralco board and batten composite shutters provide the look and feel of real wood shutters without any of the maintenance. First, the normal effects of weathering that usually destroy wood shutters do not faze composite shutters. Secondly, installation for these shutters is a breeze! Installing the shutters on the mounting brackets does not take that much time or effort, just a drill, some screws and measuring tape! Additionally, this product comes in a variety of sizes and custom colors along with the option of having a design cutout. 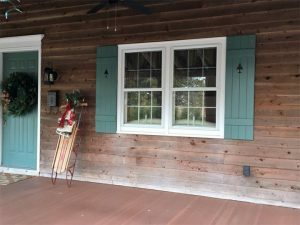 Finally, these shutters add value and beauty to any home while being affordable. 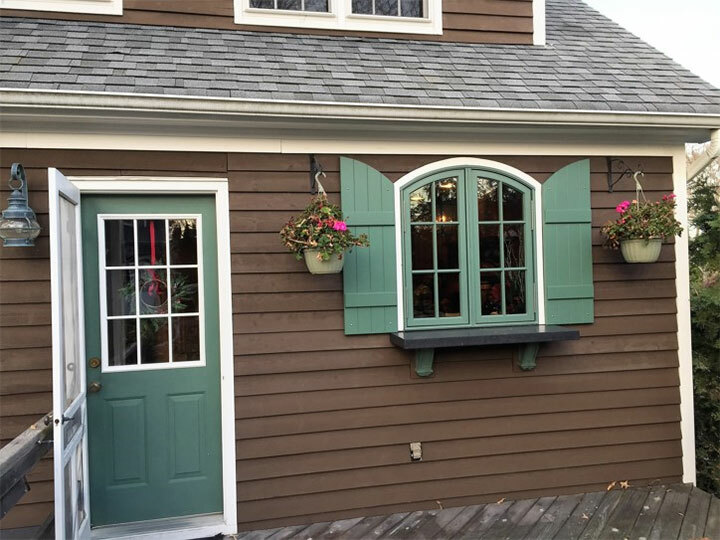 Feel free to check out our full collection of shutters via the link below!